What are persimmons good for? Not only can the average American not answer that question, but they probably can’t even tell you what this fruit is, where it comes from, or what it tastes like! That’s funny, because the species growing in our own backyard may be far superior to the other, much more popular Japanese persimmon (Diospyros kaki). It’s actually the national fruit of Japan. 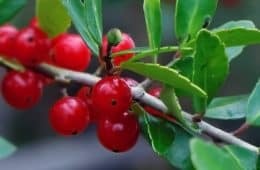 The two most popular cultivars of it are Fuyu and Hachiya. The Fuyu looks like an orange beefsteak tomato. This variety is easy to eat because it has no core, no seeds, and low tannin content, giving it a non-astringent taste. Prior to ripening, the flavor is bittersweet. Fully ripe, it’s like a deep honey with a zing of spice and flesh that feels like jelly on your tongue. 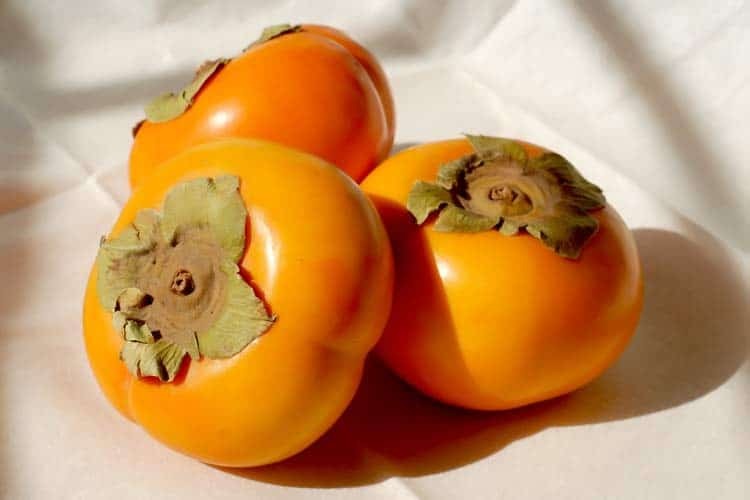 The Hachiya persimmon is shaped like an acorn. It has a high amount of proanthocyanidin tannins which give it a more complex, yet astringent flavor. Unlike the Fuyu variety, the Hachiya has to be fully ripe (mushy) to eat raw, otherwise it’s too bitter. Sundried for a snack or dessert is another use for it. Fuyu and Hachiya are the two most popular varieties grown commercially. They both come from the same species, Diospyros kaki. If your local grocery store even sells them, it’s almost guaranteed to be one or both of these. However, that’s not the only species. In total, there are over 700 species of persimmon fruit trees (the Diospyros genus). You may also come across the Sharon fruit, which is the 3rd most popular cultivar of the Diospyros kaki. That one is native to Israel, where it was first grown in the Sharon plain and hence the name. 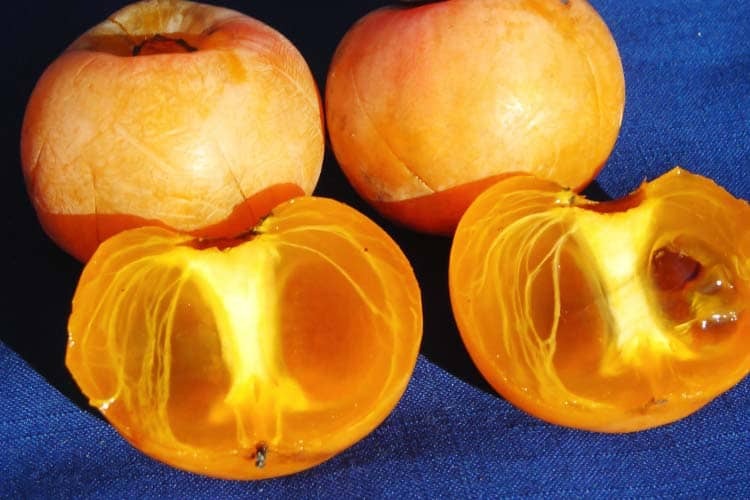 Like the Hachiya, it’s classified as an “astringent” persimmon, though it is more forgiving with less bitterness. It can even be eaten prior to ripeness. No core and almost no seeds are its other advantages. Then there’s that red-headed stepchild that no one talks about. Her name is Diospyros virginiana (American persimmon). She’s a cousin of the Japanese Diospyros kaki species. Even though that’s their national fruit, it’s not even native to Japan! China had it first, with a history there dating back to 200 B.C. according to The Encyclopedia of Fruit and Nuts. So unlike Japan’s national fruit – which is not even native to their country – the American persimmon is an orange fruit that really is red, white, and blue. Our Diospyros virginiana species grows primarily in the lower Midwest and Southeastern states. As far west as Texas and on the east, Connecticut. It was here even before this country existed, as the Native Americans cultivated the trees for both fruit and wood. When fully ripe, all varieties are mushy and a bit ugly. The Americans included. When comparing equal weights of each, the raw American persimmon has nearly 800% more vitamin C content than raw Japanese persimmons; 66 versus 7.5 mg, which represents 110% and 13% of your daily value, respectively. On the flip side, the rebuttal could be that the American is significantly higher in calories. But that only makes logical sense, being that we are one of the fattest countries on earth. What else would you expect?! You can argue pros and cons for each species and cultivar. The American has more vitamin C but a less appealing taste and appearance than the Japanese Fuyu. Compared to the Hachiya, the American is less bitter, though sometimes high astringency is needed for recipes. In short, each is better in its own way. 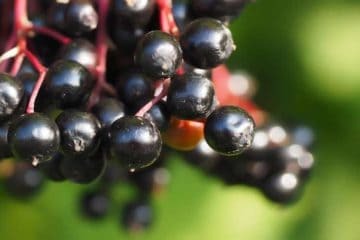 Just like with vitamin C, the amounts for other beneficial phytonutrients can vary by species and cultivar, yet they all contain at least some. For that reason, all offer potential advantages for your health. Since the Diospyros kaki is far more popular, it has a lot more research on it. There are nearly 200 entries for it in the PubMed database. That’s over 10x the amount you will find for Diospyros virginiana. These are drying in the sun. They will shrivel up even more than that. Vitamin C may be the best known antioxidant but there are thousands of others, with new ones being discovered all the time. The best way of measuring total antioxidant activity is through ORAC testing. No one has performed an ORAC test on D. virginiana. However we do have number to report for D. kaki. How much antioxidants are in persimmon? 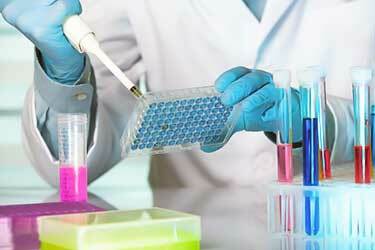 With an ORAC value of 742, the concentration is comparable to bananas, which are 795. Neither are impressive. Apples are 2,828 and that’s an average, with some varieties ranking higher. 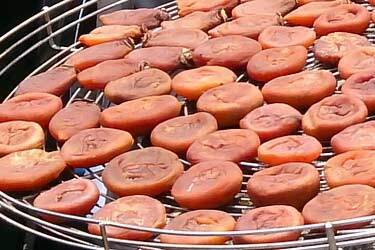 ORAC is based on weight so what happens when dried persimmon were tested? Those clock in at an impressive 12,307. That’s over 3x better than dried apricots and raisins! 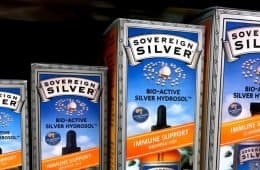 The main reason it’s so high is because most of the water has been removed and hence, the nutrients – including antioxidants – are more concentrated. The ripening process may also be a contributor, as there may be certain forms of antioxidants which become more prevalent as the fruit dries. 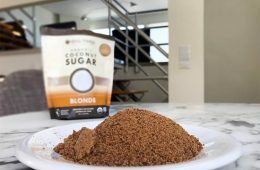 The drawback of dried is that it also means the sugars are highly concentrated. Don’t pig out on too many. 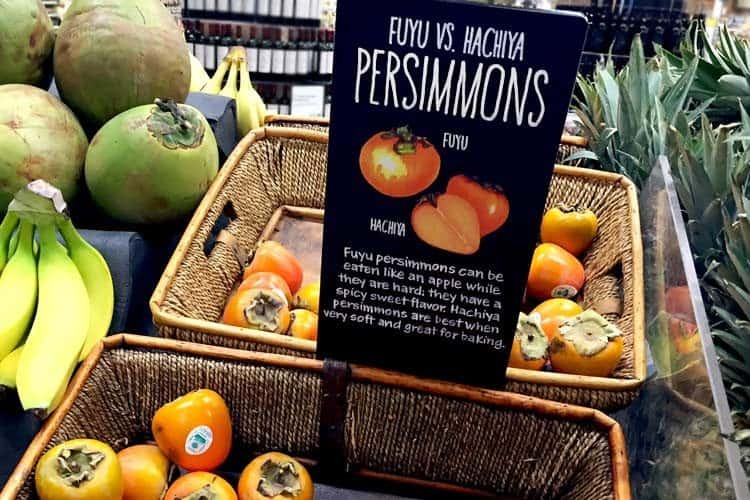 Yes, they are rich in sugar, though unlike watermelon and grapes, how much fiber a persimmon has is a lot – 6 grams per fruit, for the Japanese fuyu. That’s 24% of your daily value. This helps slow down the rate at which the carbohydrates are digested and in turn, reduces the glycemic impact. Is persimmon good for diabetics? Persimmons and type 2 diabetes (and type 1 for that matter) can work together, though caution is advised. Even though they are fiber rich, all types have moderate to high sugar content. To see how your blood sugar reacts, start by only eating a small portion and testing afterward. The sugars in the fruit will inevitably raise your blood sugar, however something different is being observed with extracts from the leaf. They didn’t say what was causing this benefit, however Chinese researchers did. They used the popular Diospyros kaki species in their experiments to find out. Hard word to say, but easy to see its trend. 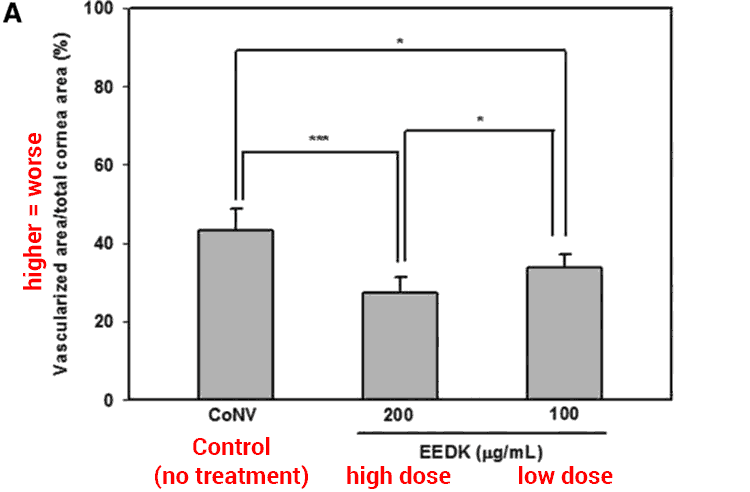 Using treated cells in the lab, as the concentration of this compound went up, so did the glucose uptake. 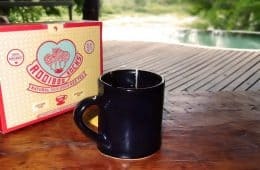 On Amazon you can buy herbal tea made from the leaves but it should not be used for any disease. Just enjoy it for the delicious drink it is! The number of human clinical studies done on this fruit can be counted on your hands. There aren’t many and this is one of them. 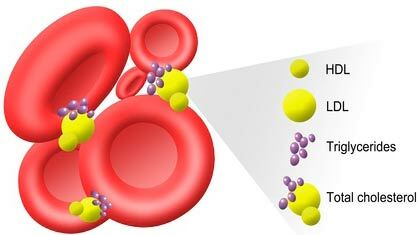 It is a well-known fact that bile acid-binding agents can lower cholesterol levels. It happens by reducing the amount of dietary cholesterol that is being absorbed during digestion. Before the modern statins came to market, this mechanism was how cholesterol-lowering drugs worked like Questran, Prevalite, Colestid, and Welchol. Of course these days it’s all about Lipitor, Crestor and others. 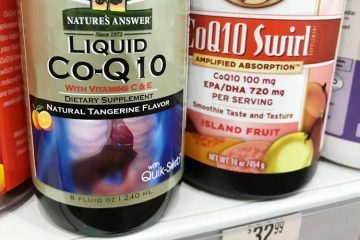 These may be more effective at lowering LDL cholesterol (the bad type) but they come with a slew of side effects including the depletion of your body’s natural CoQ10 levels. 40 people participated, their starting total cholesterol levels ranged from 180-259 mg/dl. They were divided into 3 equal-sized groups (two with 14, one with 13). Each group consumed cookie bars loaded with 0g (placebo), 3g, or 5g of tannin-rich fibers derived from young persimmon fruits. These cookies were consumed before each meal, 3x daily, for a total of 12 weeks. Total cholesterol “decreased significantly” in the low-dose (3g) and high-dose (5g) groups, but not for the placebo group. LDL cholesterol also decreased significantly in the high-dose (5g) group and this improvement got greater as the trial went on. 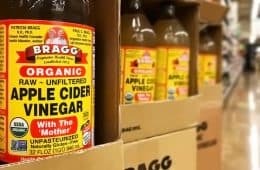 Is this good for you or not? That depends on the circumstance. In the frigid winter, you definitely would not want to be colder! If you had a fever from the flu or other illness, a lowering of your core body temperature might be advantageous. Exercising is another time you may want it. Scientists at Kyoto University (Japan) did multiple experiments with young women and saw a lower body temperature correlating with consumption of the fruit. Now some foods can temporarily lower your body temperature simply due to high water content. To rule out that possibility, their experiments involved the fruit in different forms; whole and freeze-dried. They also tested equal weights of plain water vs. the fruit. 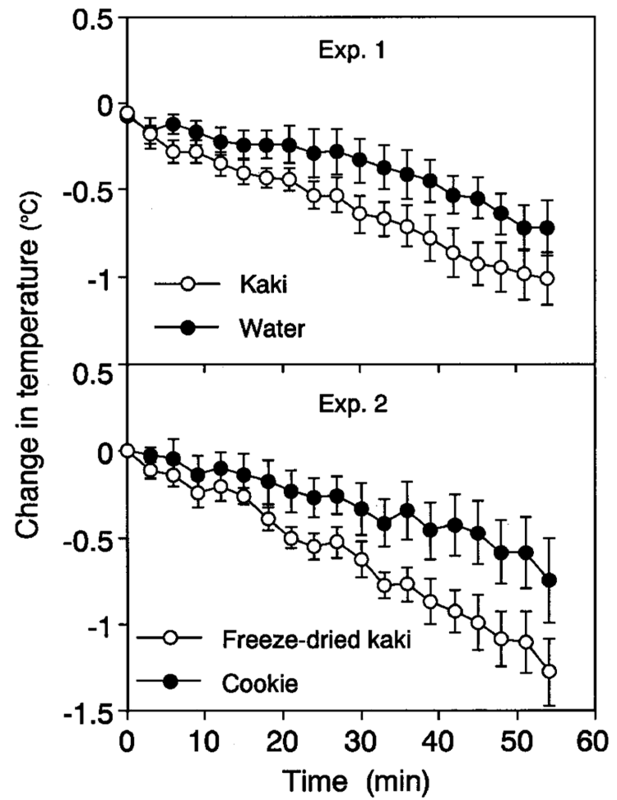 For comparison, in 2 of the 3 experiments, half of the participants were given a cookie with equivalent water content. These cookies were specially formulated to have the exact same nutrition facts; grams of carbs, protein, and fat were identical to the persimmon serving size. Now this perk is by no means unique. In general, animal-derived foods contain cholesterol, bad fats, and excess calcium which lead to the stiffening of the arteries (atherosclerosis). 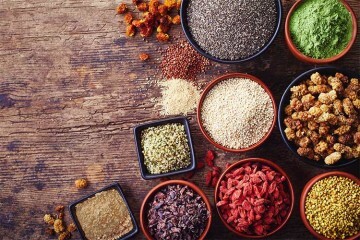 Contrast that to plant based foods which are 100% cholesterol-free (all of them) and on average, contain far fewer artery-clogging compounds. The question isn’t if plant-based foods can help. It’s which of them are best for fighting atherosclerosis. As published in the peer-reviewed Journal of Agricultural and Food Chemistry, there was a match-up of persimmons vs. apples. Even though apples have higher antioxidant content, it was concluded that they’re not the best choice among the two for atherosclerosis. Once again this is another topic that has never been evaluated in humans, though it’s so intriguing it would be negligent of us to not tell you about it. At Nagasaki University (Japan) the department of pharmacology did quite a bit of research on stroke-prone spontaneously hypertensive rats. They pointed to the antioxidants in them which “strongly inhibited” lipid peroxidation (fat glycation) in the brains of these rats. This was observed in a dose-dependent manner. The bad news? Remember the tannins are what make the fruit taste bitter. As they ripen and achieve a better flavor, their tannin content goes down dramatically. Between the Fuyu vs. Hachiya, the latter will always have more tannins, even when fully ripe. That’s why it’s called an astringent persimmon. Is persimmon good for high blood pressure? 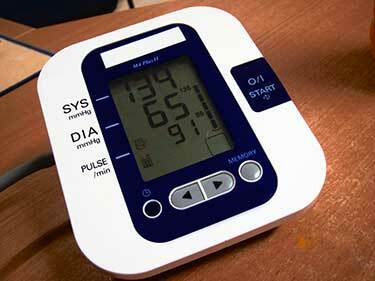 If you peruse the web you will see countless “health” sites touting it as a remedy for high blood pressure. Yet they never cite real evidence in support of this alleged benefit. That’s because there is none. At least in human trials, persimmons have never been documented for the lowering of blood pressure. Even in animal research the evidence is sparse at best. 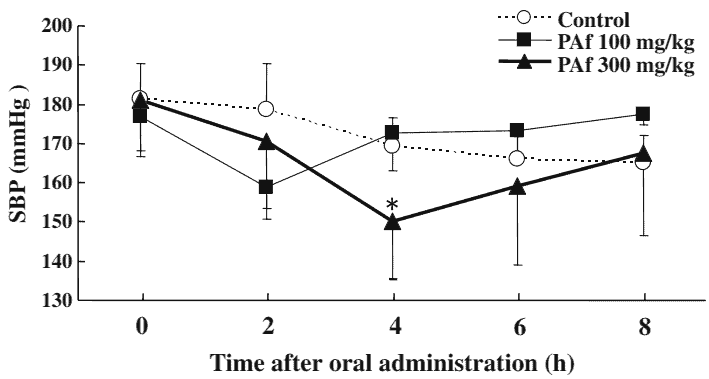 The stroke-prone rat study we just discussed reported that there was no change. That being said, the topic continues to come up in research periodically, probably because Chinese medicine uses it for such. In research out of Niigata University (Japan) it was concluded that persimmon leaf tea contains proanthocyanidins which “significantly decreased the systolic blood pressure” in rats after 4 hours. Now it was also lower in the time leading up to the 4-hour mark, however that decrease was not enough to be statistically significant. When it comes to vitamins in persimmons, all varieties offer small amounts of the essentials, with daily values ranging from 1% (niacin) to 8% (B16) for an average-sized fruit. The mineral content follows a similar pattern. The big standouts are vitamin A content (55% of daily value) and the mineral manganese (30%) for an average-sized Japanese fruit. Beta-carotene (vitamin A) is what gives carrots their orange color, so it makes sense that this orange fruit also contains high amounts. It’s an essential nutrient that plays an important role in the health of your eyes. In addition to A, there are other carotenoids which are not classified as essential in the United States, yet they have been found to reduce the risk of macular degeneration, cataracts, and other disease of the eye. Specifically we are talking about lutein and zeaxanthin. There’s 1,400 micrograms of lutein and zeaxanthin per fruit. The combined amount is how the USDA reports it. Now even if you ate one persimmon every day, it’s not going to give you a “high” amount of these, though it does make a nice dent in your daily goal. There’s also 267 micrograms of lycopene per fruit. 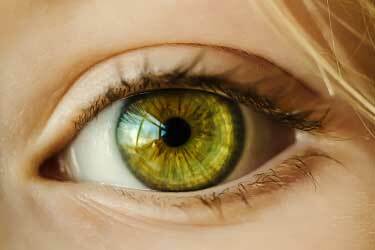 Another carotenoid linked to healthy vision. Now this amount of lycopene is dismal compared to guava, watermelon, and cooked tomatoes which have 5,204, 4,532, and 3,041 respectively. However this is a very rare carotenoid, at least for potent sources. After those three sources, the next highest are papaya, grapefruit, and red bell peppers. Persimmons come next, at number 7. Not bad at all, especially considering that carrots only have 1 microgram per 100g! Corneal neovascularization is the unwanted growth of new blood vessels in the eye. It can impair vision. The lack of good treatment options for this disease is why persimmon extract was tested by Koreans using a rat model. 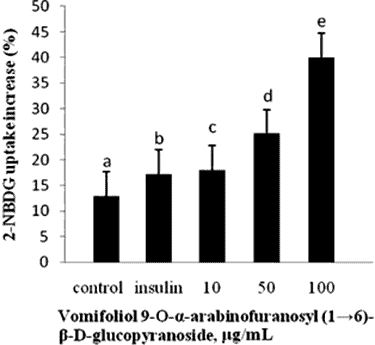 On the left is control (B), while low dose (C) and high dose (d) of persimmon extract show fewer blood vessels. 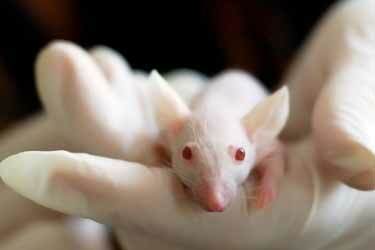 This was an acute injury, though so the research doesn’t tell us if it would have helped rats who had old and pre-existing corneal neovascularization. 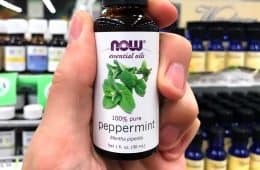 While this research may sound exciting, the sober truth is that anti-cancer activity in the lab is demonstrated all the time with hundreds of different plants. That’s not unique. 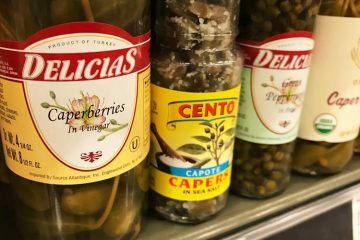 What is unique is seeing the same in actual living animals and so far, no studies have been done with this fruit to see if it works outside a Petri dish. Persimmon fruit and leaves carry potential side effects, most of which are due to their tannin content. Most of adverse reactions are the result of eating unripe persimmon fruit and/or drinking persimmon tea, both of which can have a high amount of tannins. 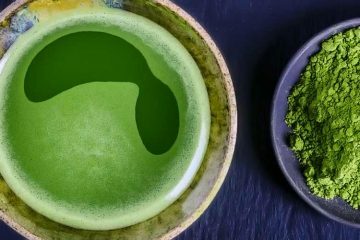 For some people, just a small amount triggers digestive upset while for others, it requires eating a lot of them or drinking large amounts of the tea. 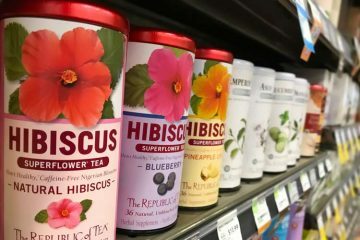 The side effects of low blood pressure and low blood sugar are only theoretical, based on the preliminary evidence that compounds in the plant might influence them. For that same reason, it is possible there may be drug interactions with antihypertensive medicines such as Capoten, losartan (Cozaar), and enalapril (Vasotec) just to name a few. 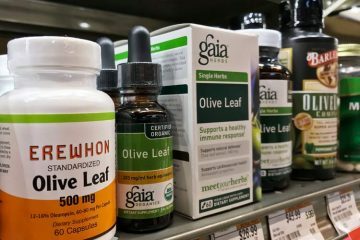 Medications to control blood sugar may also pose a contraindication for the plant, where their combined usage may result in a dangerously low drop in blood sugar. With all medications, whether prescription or over-the-counter, it’s unknown if persimmon may alter their bioavailability. 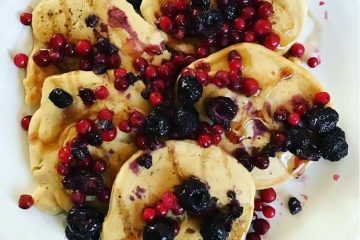 There’s no evidence to suggest this fruit is unsafe during pregnancy or breastfeeding, though without large-scale human clinical studies to evaluate it during those periods, no one can conclusively say it’s safe. This holds true for many foods though. In Japan, China, and throughout many parts of Asia, this fruit already gets the love it deserves. Here in America, it gets none. 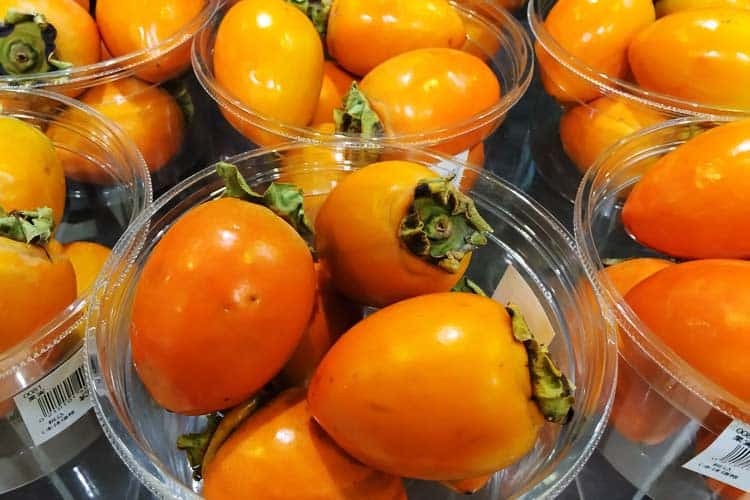 Regardless of where you live, or what type you fancy, all persimmons are good for you. 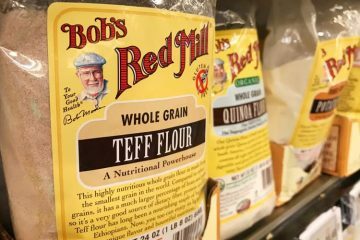 To date, the only proven health benefits are the basic nutrition facts for things like fiber, vitamins, and minerals. All other uses remain unproven, yet even without them, you still have plenty of valid reasons as to why you should be eating this delicious fruit!